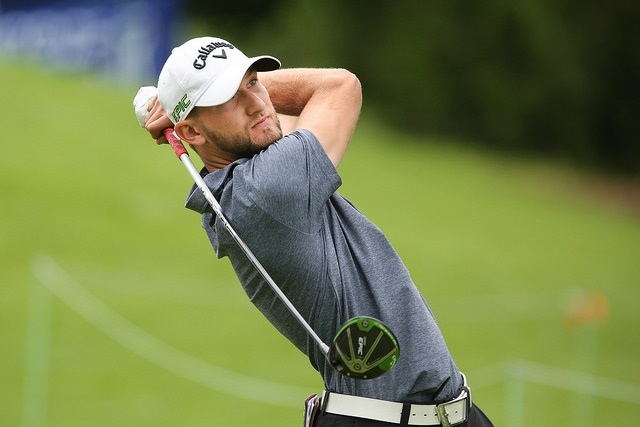 Since 2016, GJAC along with Mackenzie Investments have awarded a deserving player with the Mackenzie Investments-Golf Journalists of Canada Player Bursary. The cash prize of $3,000 is bestowed on a golfer, after a vote of the membership, who exhibits strong play on the course, but also excellent character off the course and has shown they are deserving of financial support. 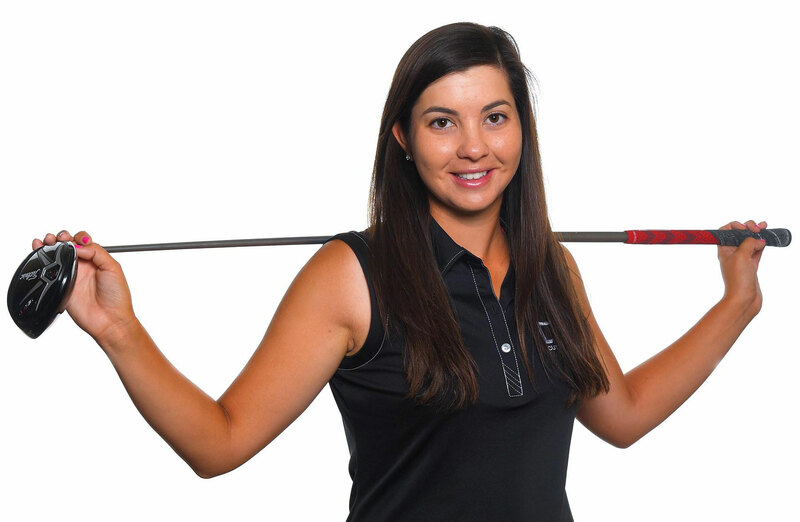 The bursary alternates between members of the Mackenzie Tour-PGA TOUR Canada and the Symetra Tour.